Would you like to know more about what the current loan interest rates are? repayments? If so, contact me today to find out how I can help you. Bacchus Marsh, Melton, Gisborne & surrounding areas, situated in the west of Melbourne. My business functions within the award-winning broker group RateOne. With their support, I am able to operate my business activities at a more productive level than if I was just a one-man broking business. Their team provide me with a back-office support service second to none, allowing me to deliver better service and results to my clients. My experience with mortgages dates back to the early 2000s when I worked as a mortgage broker in the UK. After moving to Australia in 2007, I worked within the banks as a Business Development Manager (BDM) – building relationships with mortgage brokers – helping them to workshop their loan scenarios; present their applications in the best light for the client; and educating them on the most suitable products for their customers. I also worked as a BDM for a mortgage brokerage – recruiting, coaching and training brokers – helping them to grow their businesses. It has been a pleasure working with Adam for our loan requirements. He has handled a re-finance and a new loan application for us and we would highly recommend him for his expertise and professionalism. Thank you Adam for all your help. Adam has been fantastic in helping my refinance. To assisting with choice of providers, explanation of terms (i.e. patience!) and follow up, he has been very thorough and prompt through the entire end to end process. I wouldn't hesitate to recommend Adam; he takes the time to understand your specific needs which leads to an overall better outcome for your financial situation.  Adam Baker has proven himself to be one of the most professional and reliable business associates that I deal with. The finance industry is extremely competitive, and the most successful players differentiate themselves by delivering outstanding service and results – Adam Banker without a doubt is a successful player. I highly recommend him in any business capacity, especially to any Mortgage Professional who wants to deal with someone who delivers on their promises. Adam has been our go to person right from the start. He is amazingly knowledgeable and helped us first home owners get the best deal in the market right from the start. We had few things not go our way to begin but Adam ensured for it to not hold us back and managed everything that needed to be done in a very professional manner. Our life has completely changed after we met Adam Baker, the best broker we’ve ever had! We’ve previously dealt with others, I was so close to write a negative review on that person until Adam came into the picture. Adam is professional, knowledgeable, and HONEST! He has been very efficient, and we got everything done within 2 weeks. I’m now feeling relieved knowing we have Adam looking after us. He did everything he could to help us, it’s the service we have never received from our previous broker. We are extremely impressed with Adam. Thank you Adam! We found Adam immediately likeable and knowledgeable. He guided us through each step and made sure we were informed and most importantly understood. He has total professionalism and a genuine thirst for the industry. We couldn’t recommend him higher. Adam did a great job on my home loan application, best in business and advice. Fast and proven results. Thank you . Adam Baker is an absolute gentleman. He ticked all the box's on time & gets the job done without a single problem. Thank you mate!